Nothing in life is to be feared, it is only to be understood. 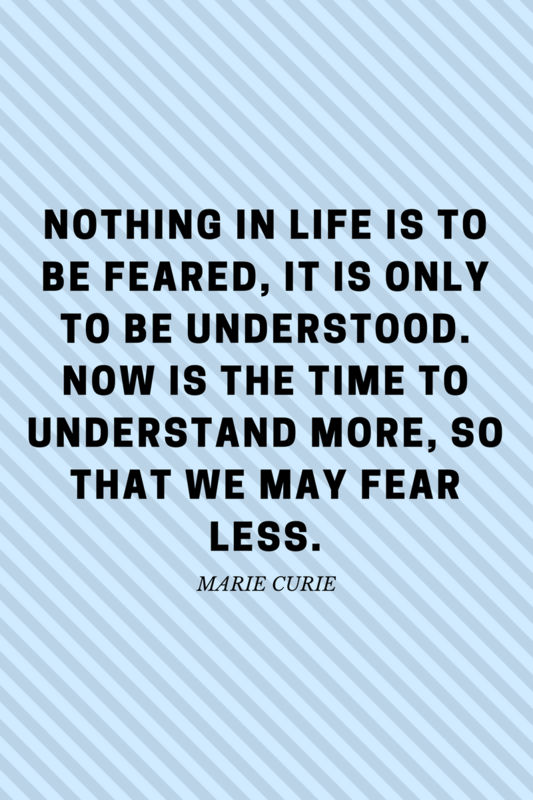 Now is the time to understand more, so that we may fear less. Marie Curie - I am a thinker, strategist, marketer, leader, innovator, visionary, opportunist, networker and the go-person for your business.